Five Spots To See Incredible Fall Foliage in the U.S. When the days start to shorten and it’s time to send the kids back to school, you know autumn is right around the corner. 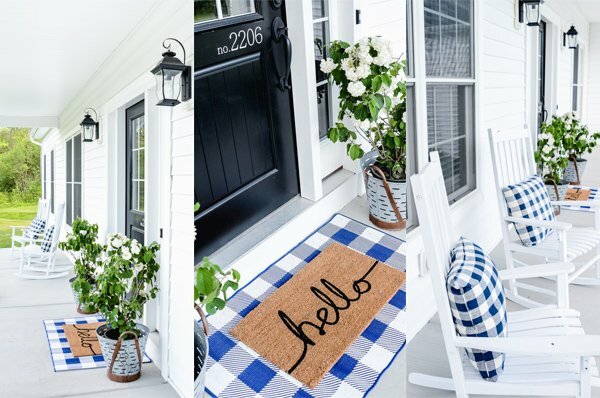 While saying goodbye to summer can be bittersweet, this changing of the seasons is one to look forward to. Fall marks the return of the pumpkins, cozy sweaters, apple-picking season, and one of nature’s most spectacular displays – the changing colors of the leaves. As long as you don’t live in the southernmost parts of the country, your local trees are likely to shift their leaves from green to red, yellow or orange as the temperatures start to dip. However, if you’re on the hunt for some of the best places to catch the fall colors in the country, consider these five incredible spots! 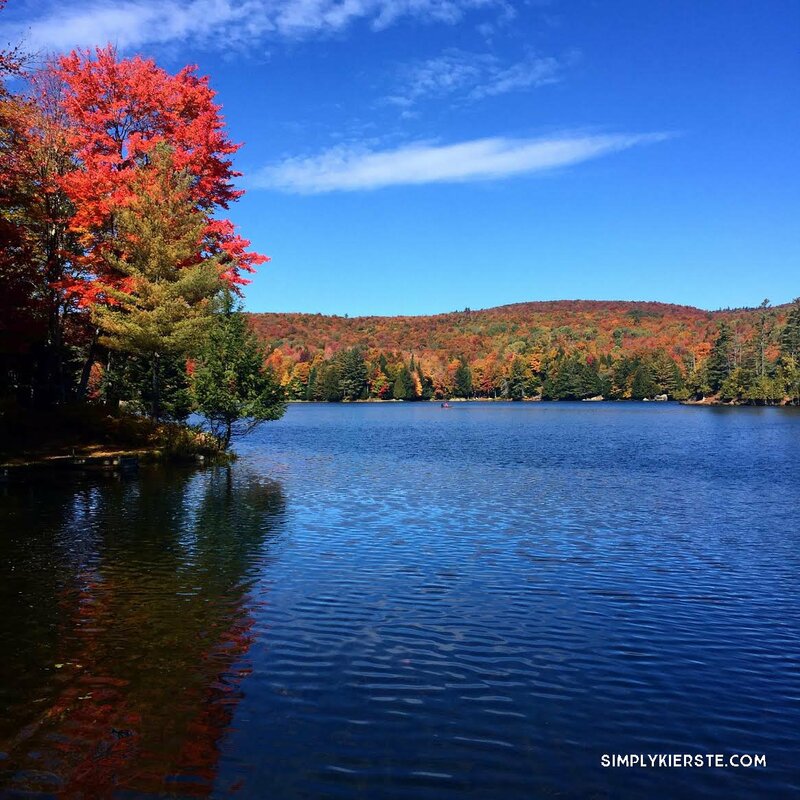 These breathtaking mountains offer some of the best fall foliage you can find in the northeastern United States. Home to maples, aspens and birches, experience the beauty of the season up close by hiking one of the many trails in the area, or plan a scenic drive and a picnic. The area embraces the season with fall festivals, corn mazes, and other attractions to entertain tourists and locals alike. The Adirondacks is one of our MOST favorite places. We are fortunate to live close, and love to spend time during all the seasons—but fall is the most brilliant of all. Situated on the border of Tennessee and North Carolina, this national park is a great choice for families looking to spot some brilliant fall colors. With over one hundred different species of trees native to the region, you’re sure to spot a spectacular spectrum of reds, oranges and yellows. Rent a cabin in the mountains if you’re looking to spend more time in nature; alternately, Gatlinburg is a great home base for anyone wishing for a more urban experience. Aspen is best known as a prime ski destination, but if you visit just before the snow starts to fall, you’ll be amazed by the autumn colors that take over the area. Home to aspen groves that dazzle leaf-peepers with their stunning yellow and orange hues, there are plenty of ways your family can take experience the area’s natural beauty. Catch the local shuttle to Maroon Bells, arguably one of the most scenic views in the state, or hike one of the many trails near the town. Home to sweeping vistas, stunning waterfalls, and plenty of places to explore, Shenandoah National Park in the Blue Ridge Mountains is worth a visit any time of year. 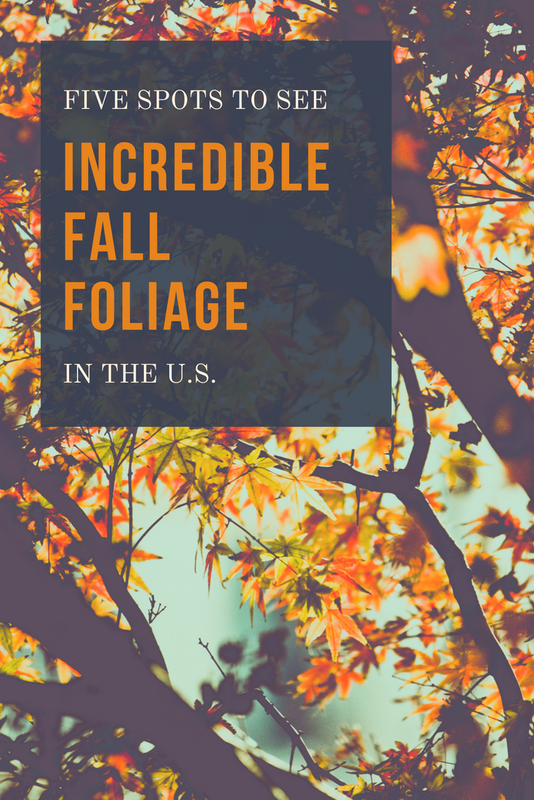 However, planning a trip during peak fall foliage will allow you to experience one of the best places to appreciate the changing leaves in the country. You can reserve a campsite if you’re looking to escape and immerse yourself in nature for a few days, but many families choose to experience the beauty of this park by cruising along Skyline Drive. If you’re on the hunt for some truly incredible fall foliage, consider exploring Michigan’s Upper Peninsula. Surrounded by Lake Superior, this piece of land is home to trees that transform into a dazzling display during the autumn months. This out-of-the-way location is less likely to be overrun with tourists, making it the perfect place to go if you’re looking to beat the worst of the crowds. We lived in Michigan for many years, and the U.P. is absolutely gorgeous all year long, but especially through the fall. 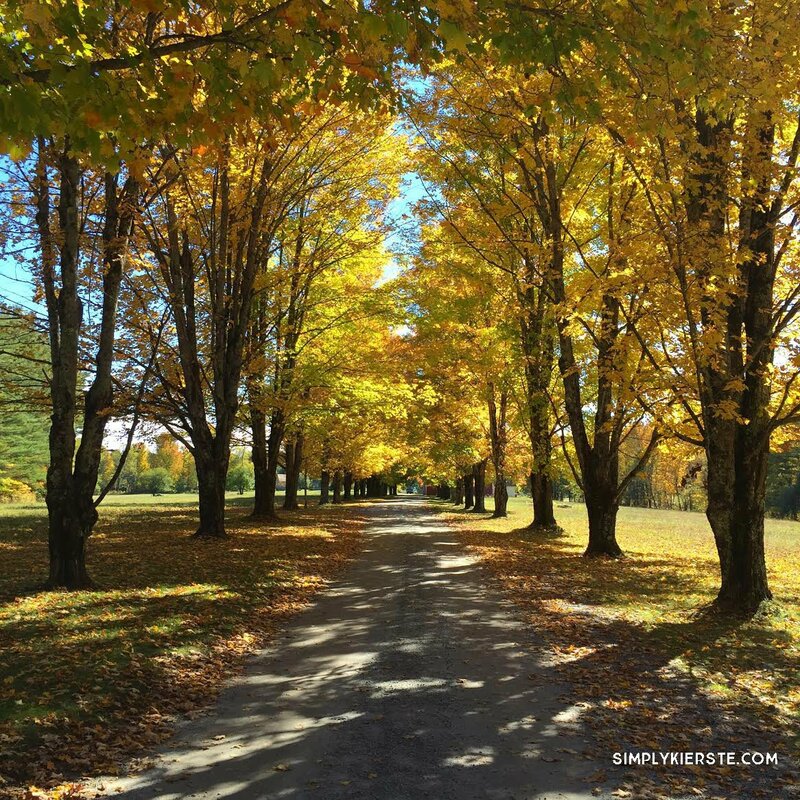 It’s quiet, rural, and has plenty of country roads with the most incredible foliage! From east to west, there are plenty of places across the United States where you’re sure to find the leaves on the trees embrace the changing of the seasons. What are your favorite locations to appreciate the fall colors? Leave a comment and let me know!